Finally another word game from Bitmango, the same company that created “word Cookies” and many other popular games. 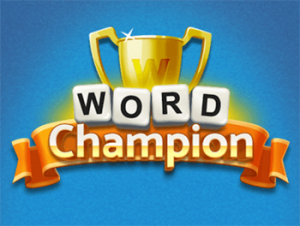 Its time to go directly to the answers of Word Champion game. Just select the category in which you are blocked. Download Word Champion for Android. Download Word Champion for iOS. Unfortunately, there is no version for iOS at the moment. Bitmango is working to make this possible. The download link for iOS will be available as soon as a iOS version will be ready.